Dan Leone is a SpaceNews staff writer, covering NASA, NOAA and a growing number of entrepreneurial space companies. He earned a bachelor’s degree in public communications from the American University in Washington. 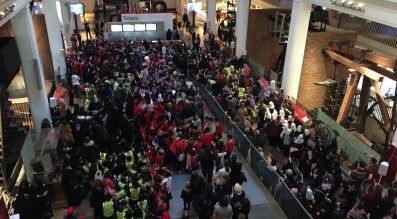 Maybe it's technically correct, but throngs of screaming fans who gathered at the Science Museum in London to watch his arrival on TV don't care.